(May 10, 2018) - The Cape Coral Police Department's Vice, Investigation and Narcotics (VIN) Unit with the assistance of the SWAT Team took down a marijuana and THC wax/oil operation that existed within 1,000 feet of a school. During this investigation, detectives with the VIN Unit orchestrated several controlled buys of marijuana at 702 NW 17th Avenue from Matthew Hermanns (DOB: 11-22-82). A search warrant for the home was obtained, and on May 9th the VIN Unit along with the CCPD SWAT Team executed the search warrant at the location. The search of the residence revealed approximately 9.5 pounds of marijuana, 664 grams of marijuana wax, numerous vials of THC oil, a firearm and ammunition, paraphernalia used to manufacture marijuana wax, and numerous items of paraphernalia used to package and transport marijuana. Hermanns was arrested for several felony charges; also arrested was Tyler Ott (DOB: 3-10-93) on felony charges. Both men were transported to the Lee County Jail. 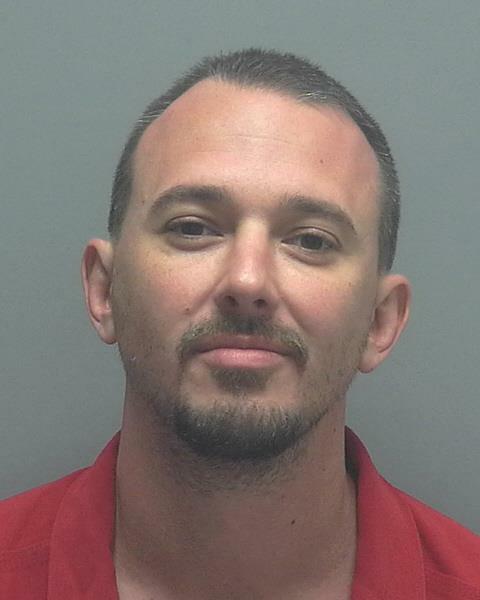 ARRESTED: Matthew William Hermanns, W/M, DOB: 11-22-82, of 702 NW 17th Avenue, Cape Coral FL. 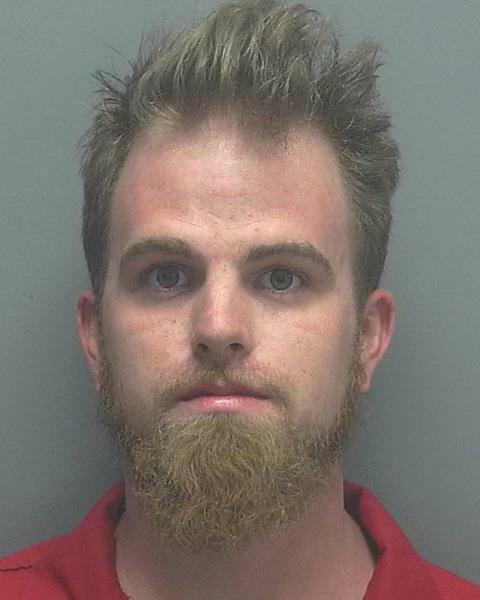 ARRESTED: Tyler Richard Ott, W/M, DOB: 3-10-93, of 702 NW 17th Avenue, Cape Coral FL.